Today on Soundtrack Alley Spotlight I've got Eric Woods with me from Cinematic Sound Radio as we examine Close Encounters from 1977. I've really enjoyed this episode and I really appreciate all that is brought out in the episode. I really appreciate the thoughts that Eric and I commented toward this episode. I hope you enjoy it as much as we enjoyed talking about it. Check out my thoughts through Facebook, Twitter, Instagram, and now I'm on Spotify. Here is the link to my twitter. Today on Soundtrack Alley Spotlight, I'll be bringing you a classic piece of film history with Candleshoe from 1977, this is an old film, but still really a great movie with a great score! Ron Goodwin did the score and I bring out so many elements from the film. I hope you enjoy it. I hope you enjoy the episode. Next week I will have audio from my Panel at Planet Comic Con with special guest Tim Benson on that panel with me. Enjoy and happy Listening! 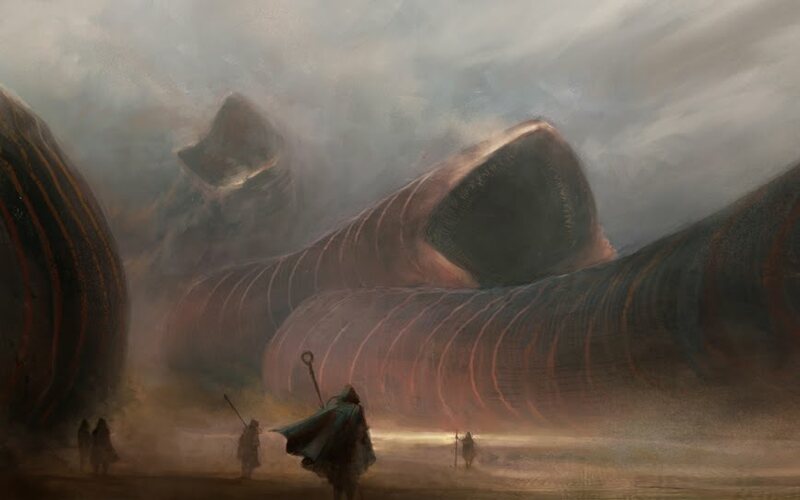 Today on Soundtrack Alley Spotlight I revisit Dune with Tim Benson. He and I will be at Planet Comic Con on Sunday March 31st for my Soundtrack Panel on The Soundtrack's Role in Nerdy Movies. It's revamped, fresh and enjoyable. I hope you all enjoy the podcast episode and if you are in Kansas City for Planet Comic Con, come say hi at 12:30pm in room 2505B for the Soundtrack Panel and maybe even win a few prizes! 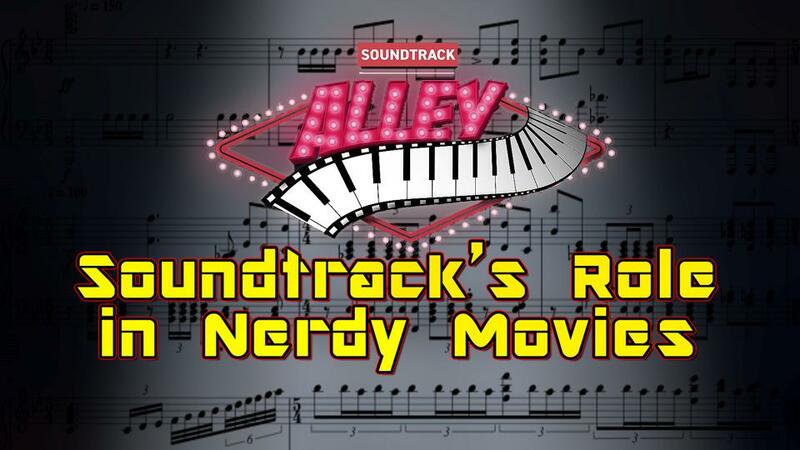 Welcome to this new special interview on Soundtrack Alley Spotlight. 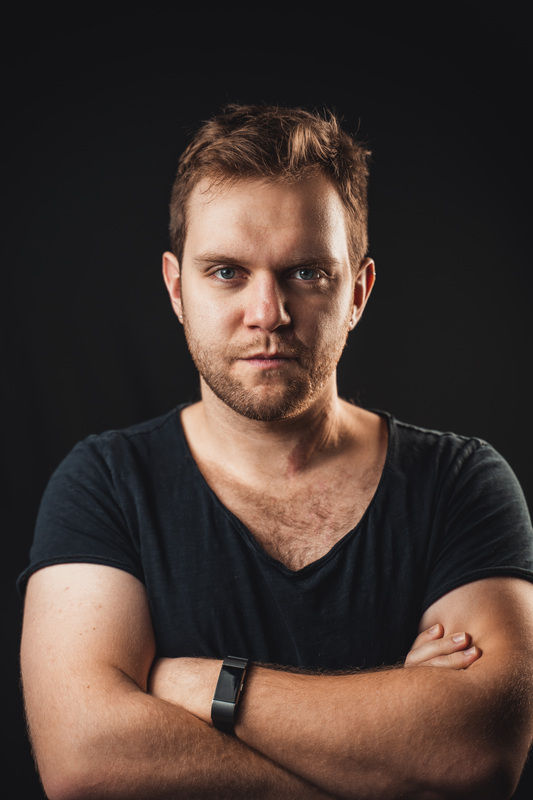 Today I've got Cody Matthew Johnson on my show, I'll be asking him about his process on composing for Resident Evil 2 the Remake. We'll discuss so much more today on the show. I hope you enjoy it. 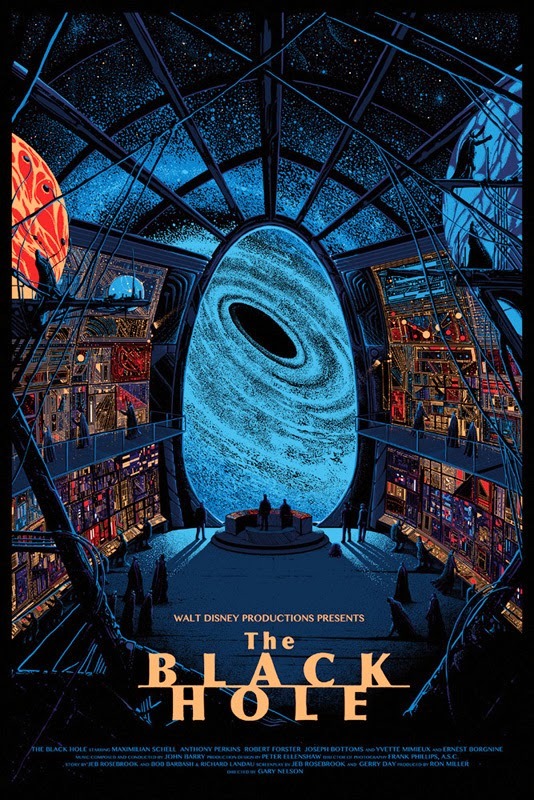 Today, instead of Ferris Bueller's Day Off, You get a Re-up and Revisit of The Black Hole from 1977, I think you'll enjoy my conversation about the cast, background, merchandising and more! Today on Soundtrack Alley Spotlight, I'll be revisiting my discussion of the background on Forbidden Planet from 1956. I'll share thoughts on the movie, the effects, how Disney got involved and the incredibly unique score that was constructed for the movie. It's all this and more! Hello and Welcome! 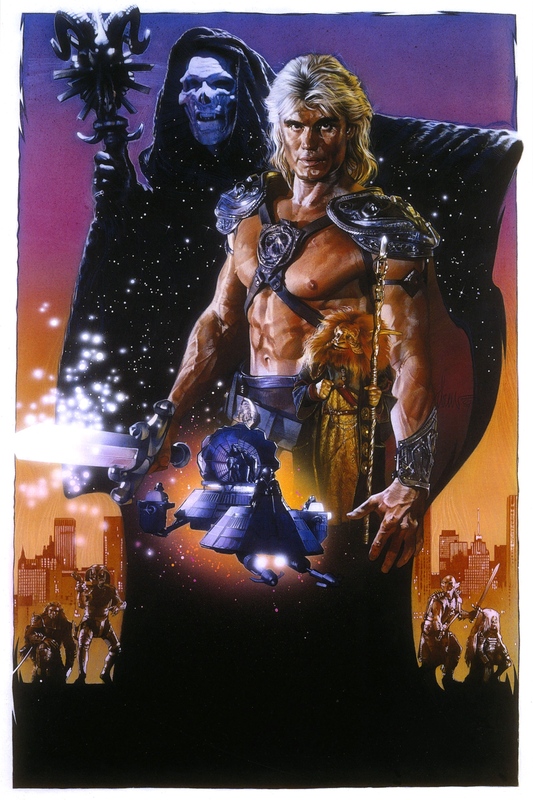 Today on Soundtrack Alley Spotlight I'm discussing He-Man, yes the live action movie Masters of the Universe with the music composed by Bill Conti! I hope you enjoy my discussion! Find me through social media on Twitter, Facebook and Instagram! Check me out on ITunes and rate the show! 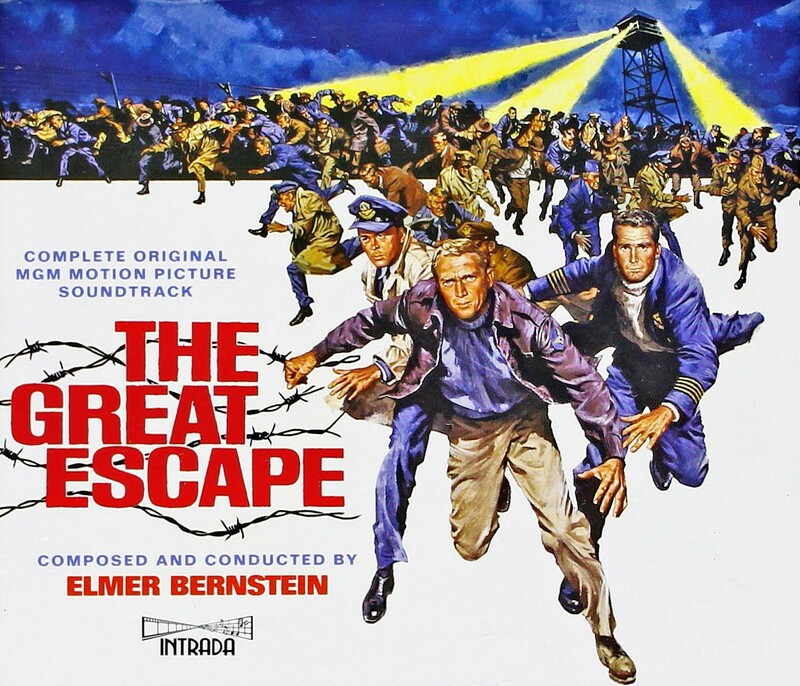 Enjoy this great revisit of The Great Escape! Hope you love it! Love the score by Elmer Bernstein!